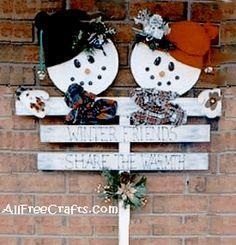 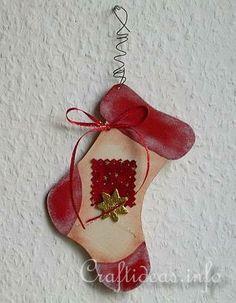 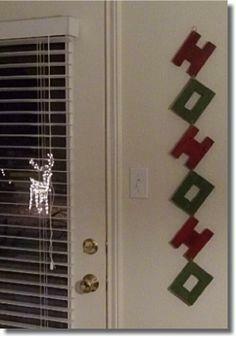 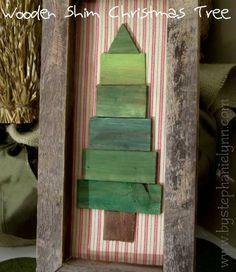 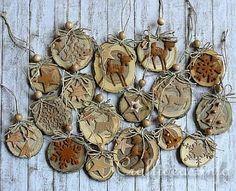 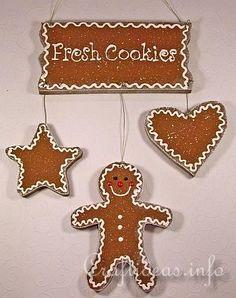 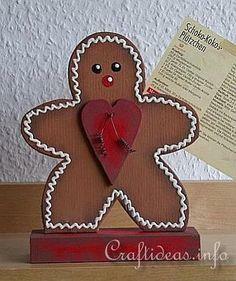 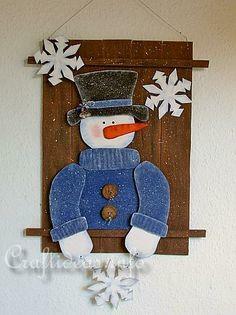 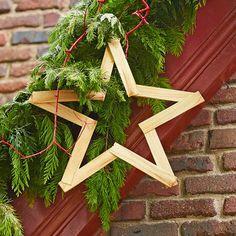 Add some holiday cheer to your home with handmade wooden decorations. 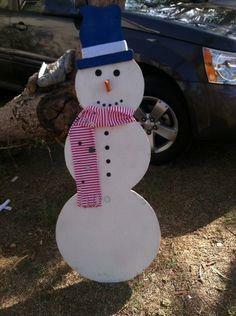 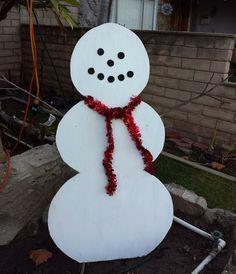 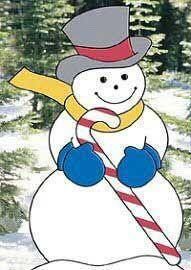 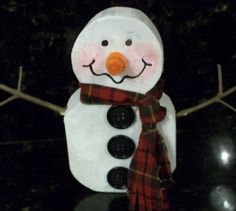 From whimsical snowmen and reindeer to charming Christmas trees and snowflakes, there are projects for every skill level. 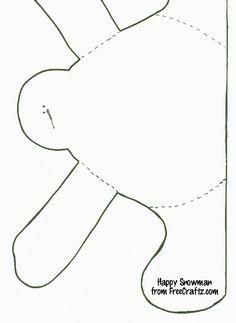 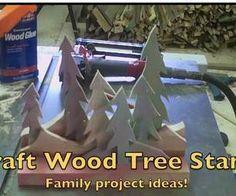 Get the kids involved painting, sanding or gluing while you take care of the cutting. 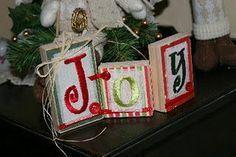 It's a perfect holiday activity to creates memories you'll share each year you bring out your handcrafted ornaments to decorate for the season. 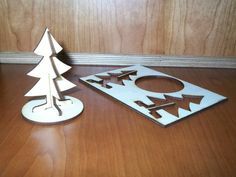 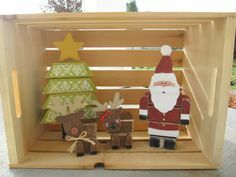 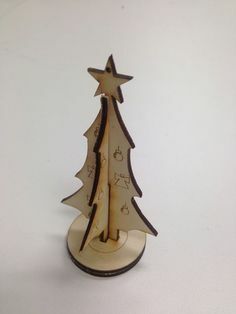 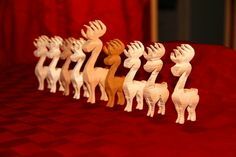 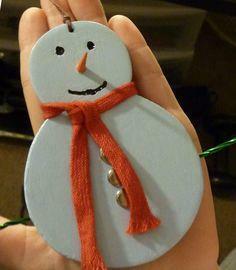 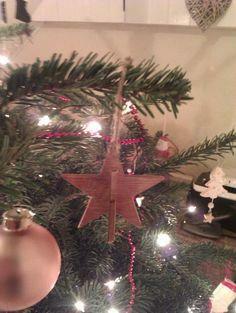 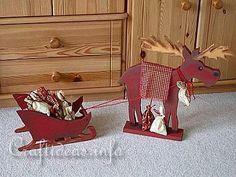 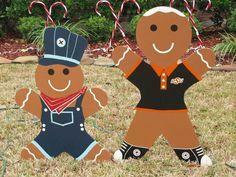 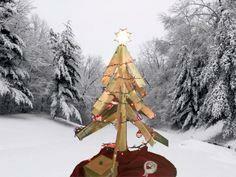 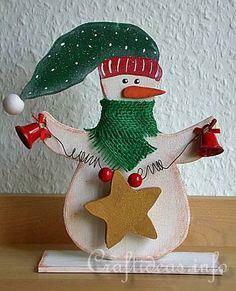 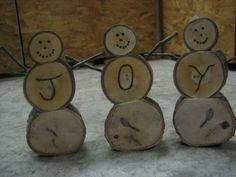 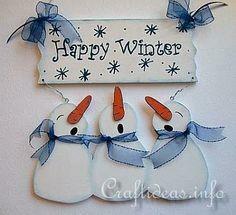 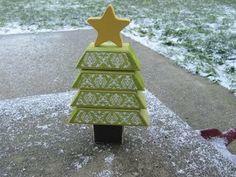 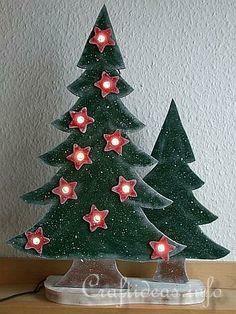 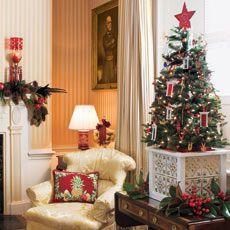 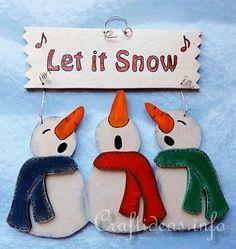 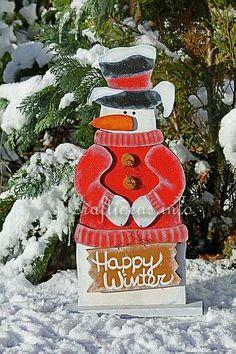 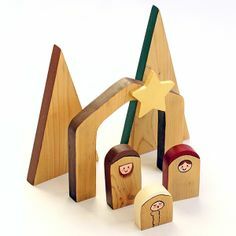 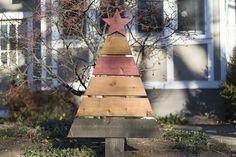 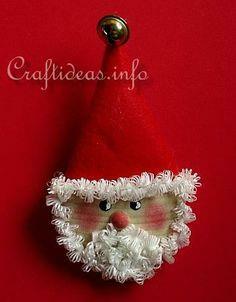 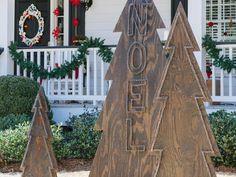 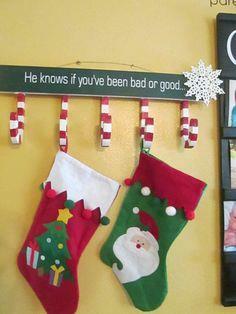 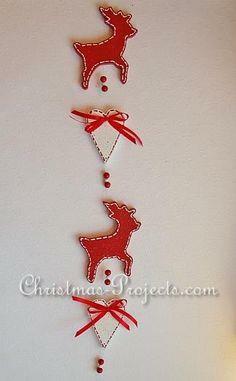 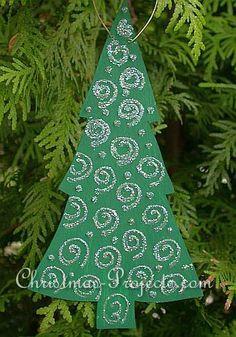 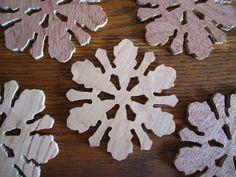 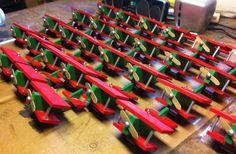 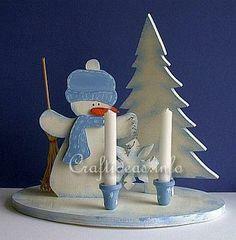 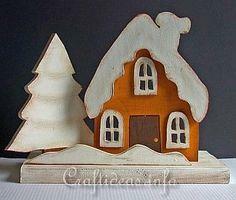 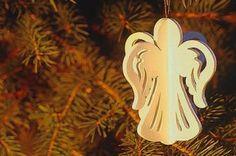 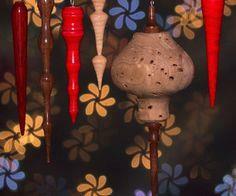 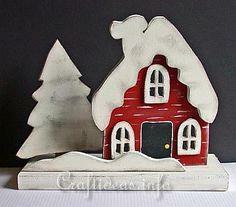 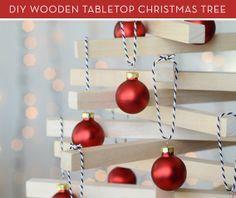 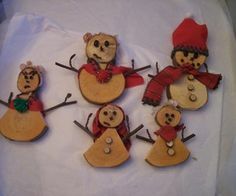 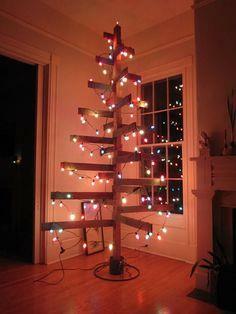 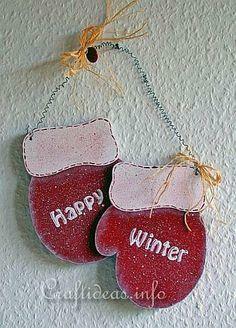 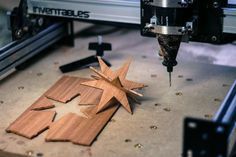 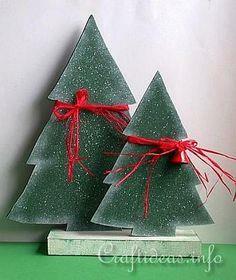 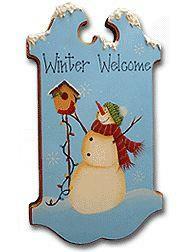 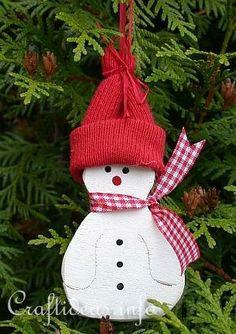 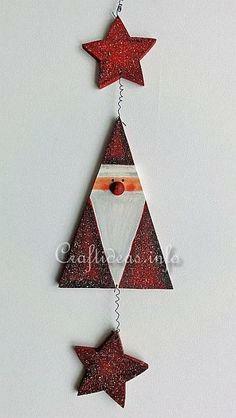 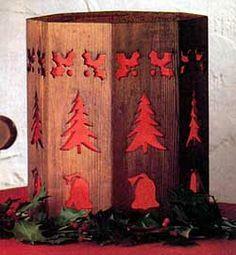 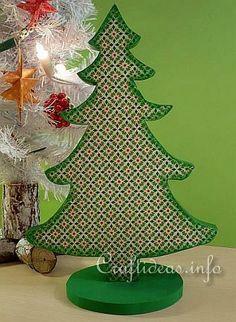 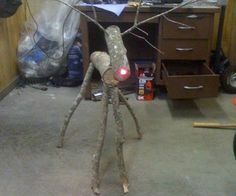 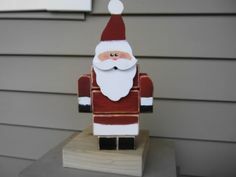 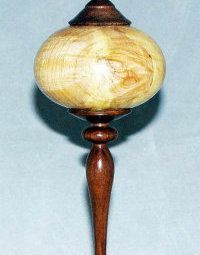 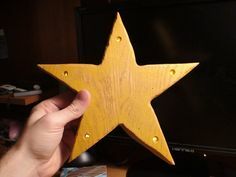 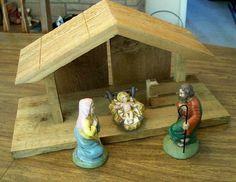 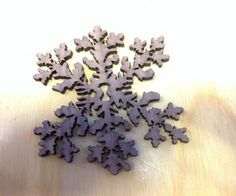 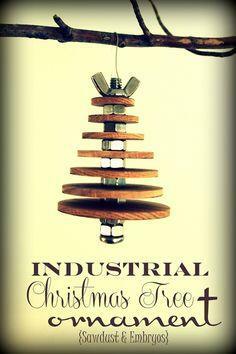 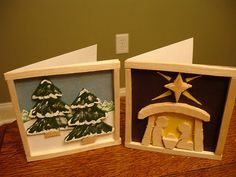 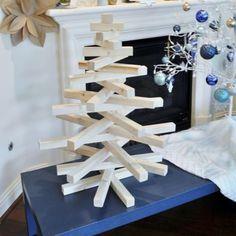 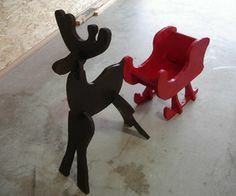 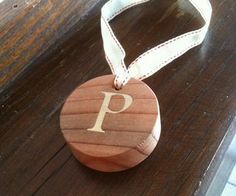 Develop your woodworking skills with fun and festive wooden Christmas ornaments, wall hangings and yard decorations. 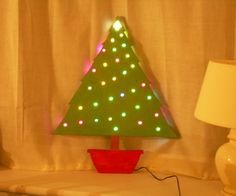 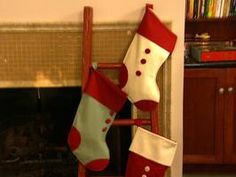 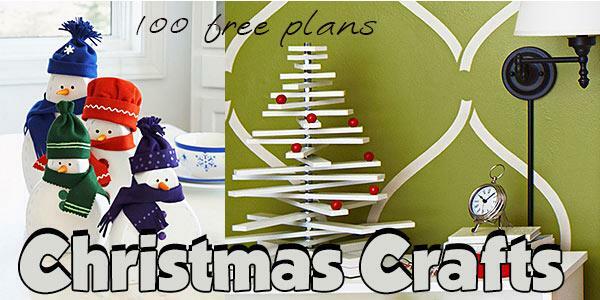 You'll find tons of Christmas crafts the entire family can make to add festive, holiday decorations to your home and yard. 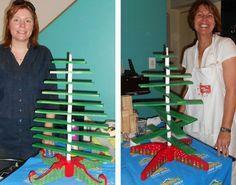 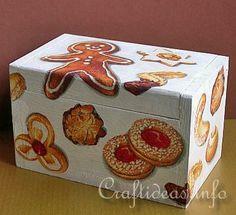 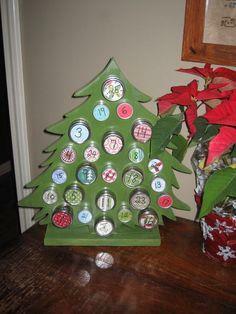 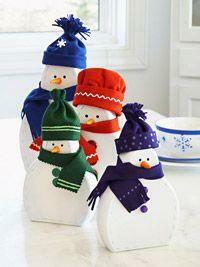 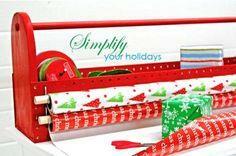 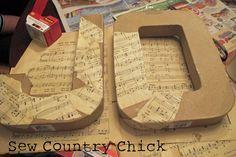 There are lots of ideas that are great for fundraisers or craft shows.